Devin Booker hasn&apos;t missed a beat. He finishes his first game back from injury with 32 points, 5 rebounds and 6 assists in the Suns win. 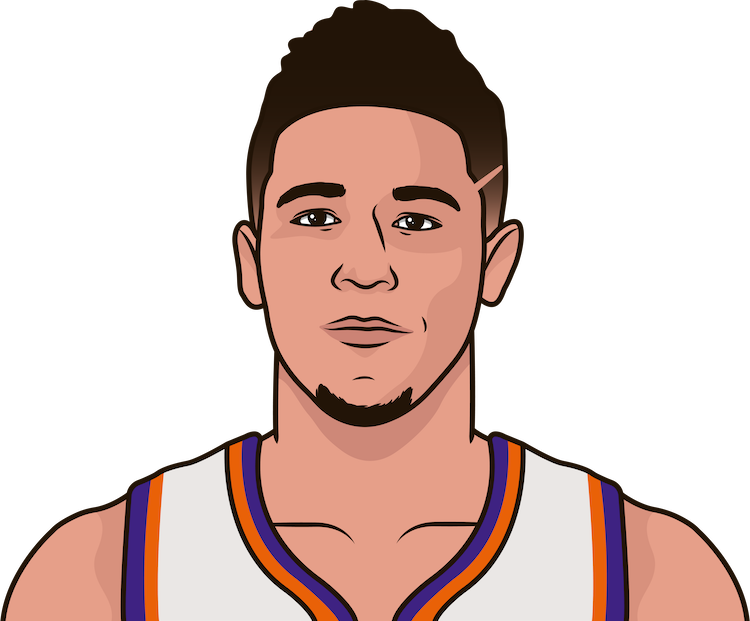 How did Devin Booker do in his last game ?